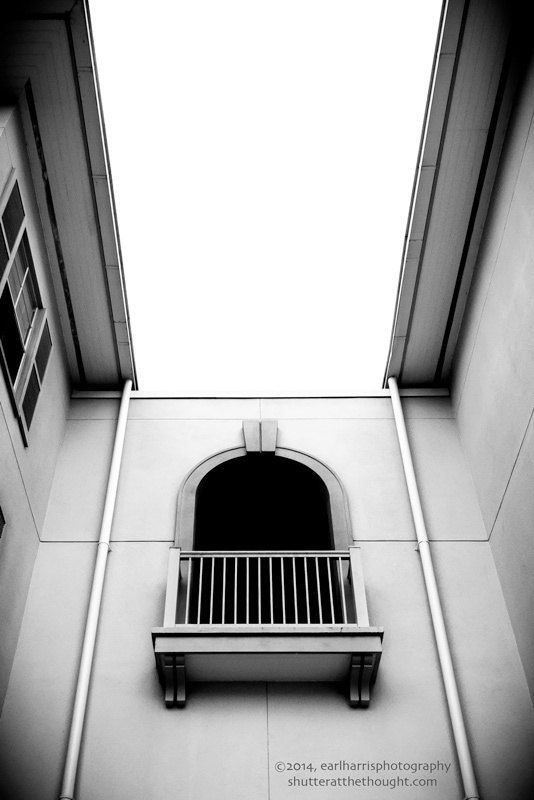 photoblog | I Shutter at the Thought! A youthful mind is seldom totally free from ambition; to curb that is the first step to contentment, since to diminish expectation is to increase enjoyment. Taking advantage of the D800’s exceptional ability to handle high ISO captures, I went out to Kissimmee’s Old Town a couple of evenings ago with the goal of doing some natural light night photography. Crossing a street, I noticed an interesting contrast of light and shadow within the scene before me. I quickly dropped down on one knee and snagged this shot before the opportunity was gone. You have to take a shot when you see it; otherwise, that moment – that exact image – will be forever lost. You look best when you’re surrounded by what you love! Please contact me for more information. Please help me grow this blog’s audience! Click one of the convenient Sharing links below. Thank you. Summer is over and I’m still paler than Julian Assange. Public urinals are much like restaurant servers: rarely available when you need them. Yesterday at the beach, I stood in line waiting my turn to enter the restroom in front of a young boy – I’m guessing he was 8 or 9 – who was giving it all he had to be patient. He’d apparently waited too long to find the restrooms. The discomfort he felt was demonstrated not only in the distressed contortions that seized his face, but in the odd, birdlike dance he was engaged in. Clearly, he faced a challenge and was in all the way. As the door at last opened and a cloud of foul, hair-curling air followed the previous patron from the confines of the small public facility, I suddenly felt great compassion for the boy and urged him to go on and take his turn ahead of me.